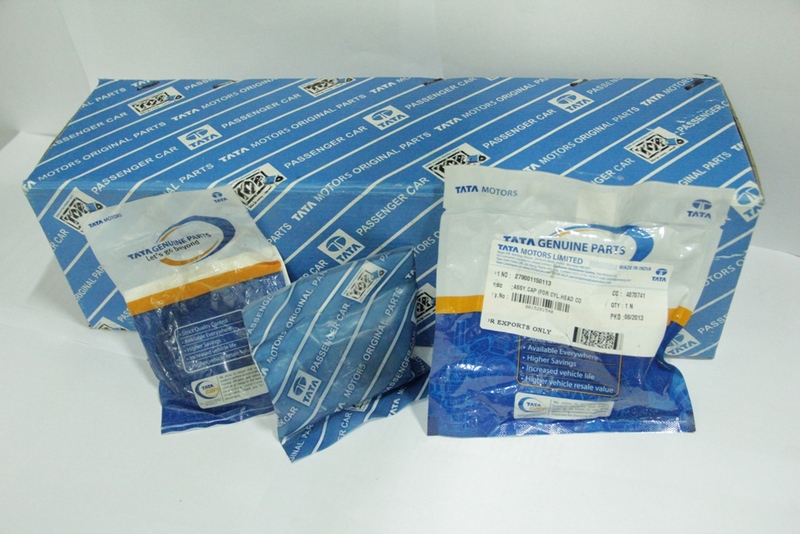 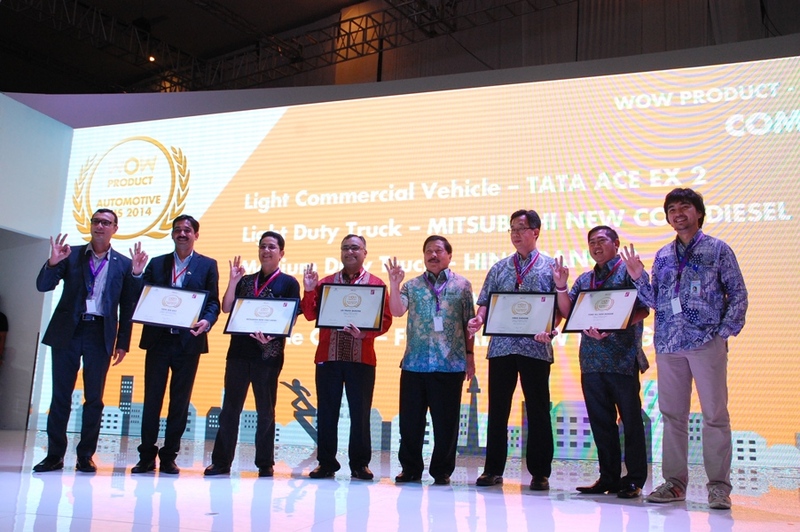 Jakarta, 4 February 2015 – Tata Motors Distribusi Indonesia (TMDI), wholly owned subsidiary of Tata Motors Ltd- Authorised Agent of Tata Motors in Indonesia has successfully sold 1,000 wholesale units. 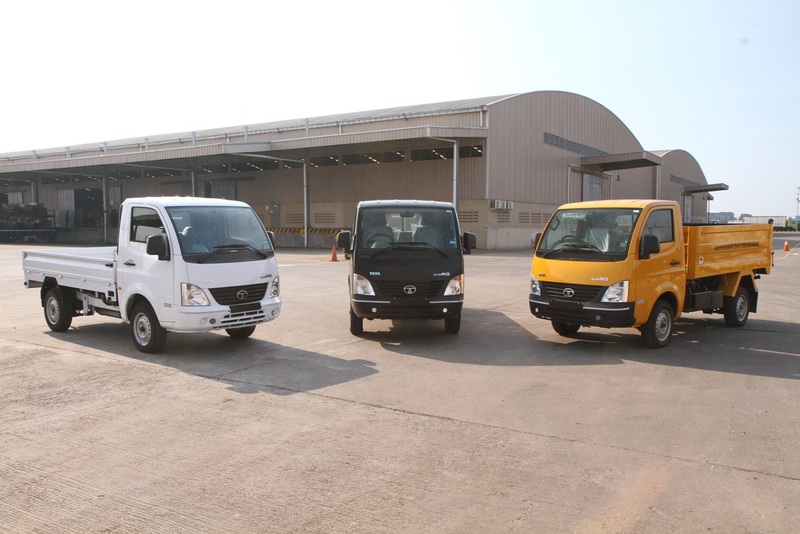 TMDI first sold its passenger and commercial vehicles in September 2013. 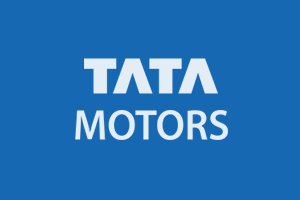 Biswadev Sengupta, President Director of TMDI, said that Tata Motors is now ranked 17th out of 41 auto brands in Indonesia for FY 14-15. 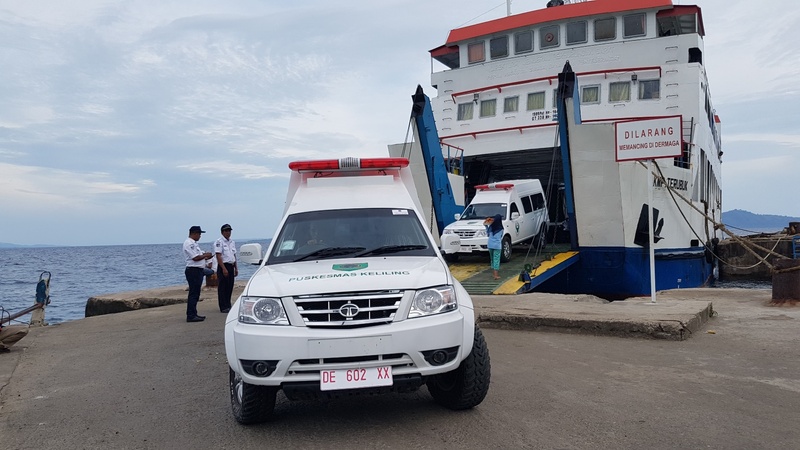 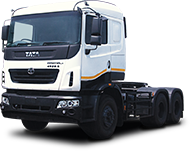 He also stated that Tata Motors has been aggressive and serious in developing the Indonesian market, consequently allowing Tata Motors products to be quickly accepted by the Indonesian public. 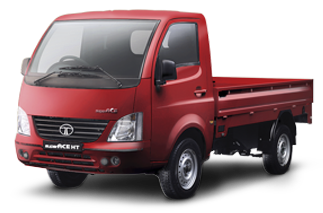 “We are proud to achieve 1,000 sales, and we hope to see a positive sales trend. 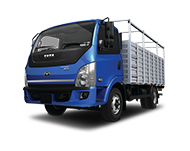 To nurture growth, we plan to launch new products and innovations,” said Biswadev in Jakarta, Monday (12/1). 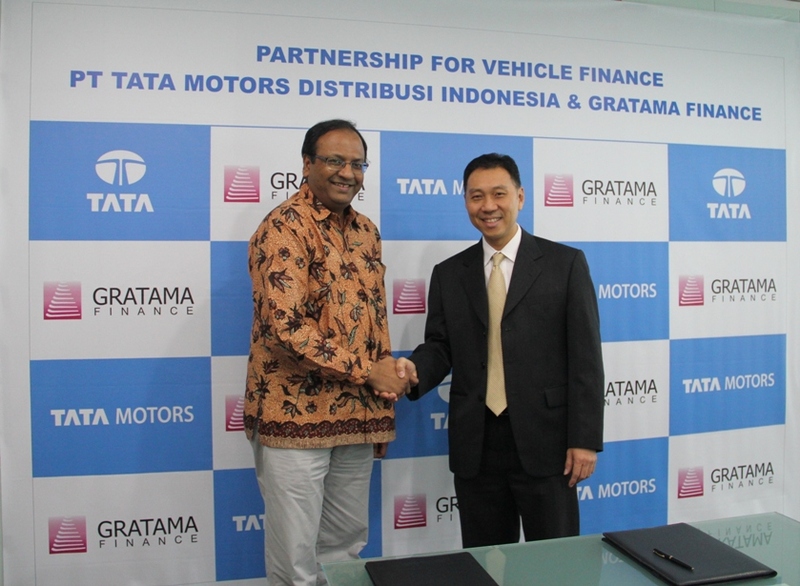 Tata Motors in Indonesia selling Tata Aria, Tata Vista, Tata Safari Storme in passenger car segment. 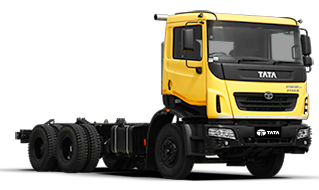 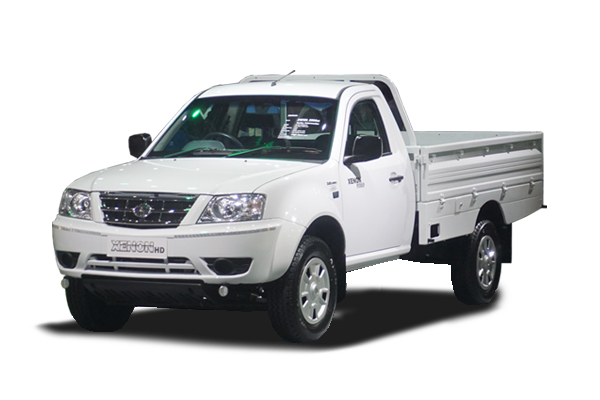 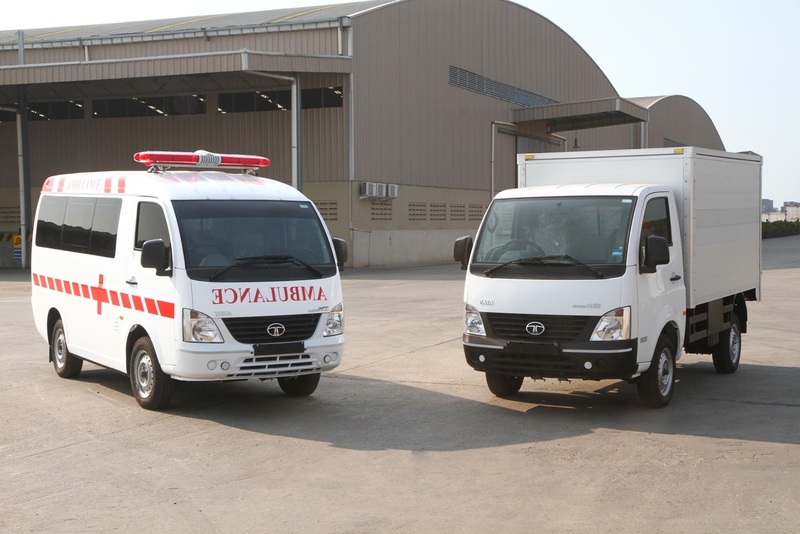 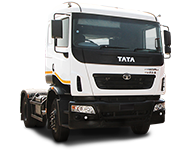 In the commercial vehicle segment, TMDI sells Tata Xenon RX, Tata Super Ace and Tata Ace EX2. 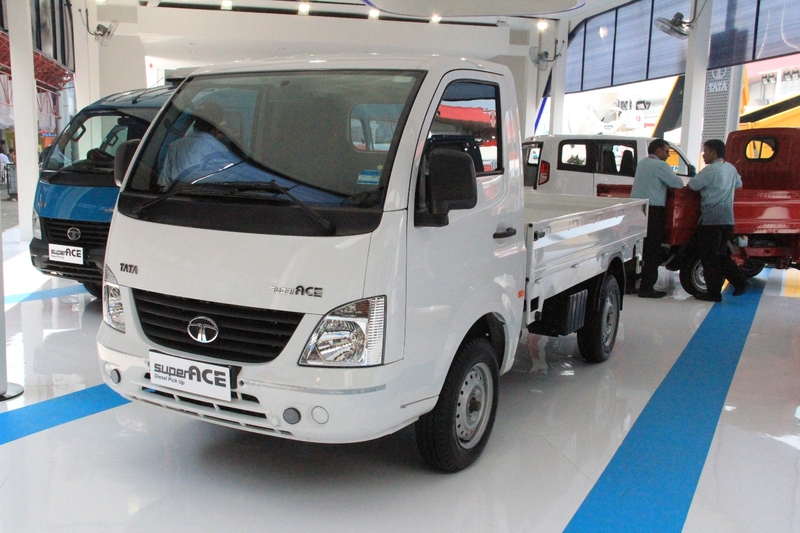 “Tata Super Ace, our 1400 cc diesel pick up with load capacity 1-1,5 ton has created great response from the market, and we also already answer Indonesian market needs in rural transportation with low ownership cost and operation by launching Ace EX2– first mini diesel engine pick up in Indonesia in September 2014. 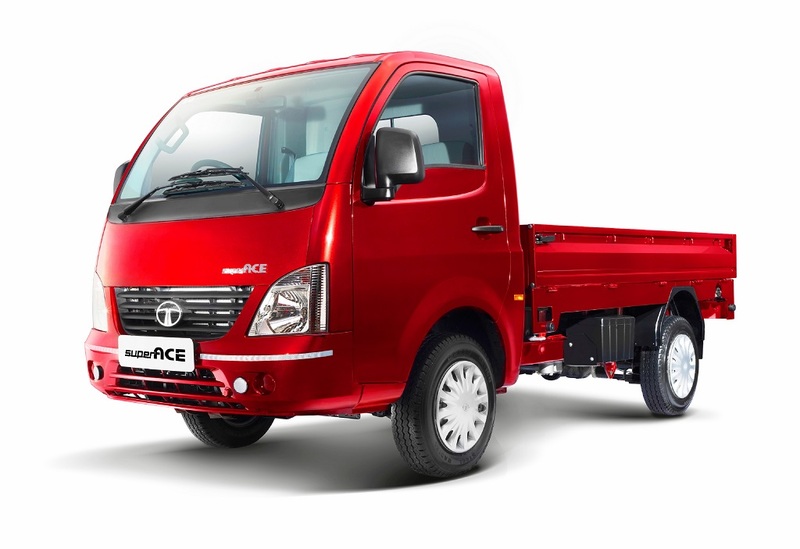 Learning from India, Ace EX2 is good vehicle for small enterprise community and able to create more entrepreneur in the country,” Biswadev explained. 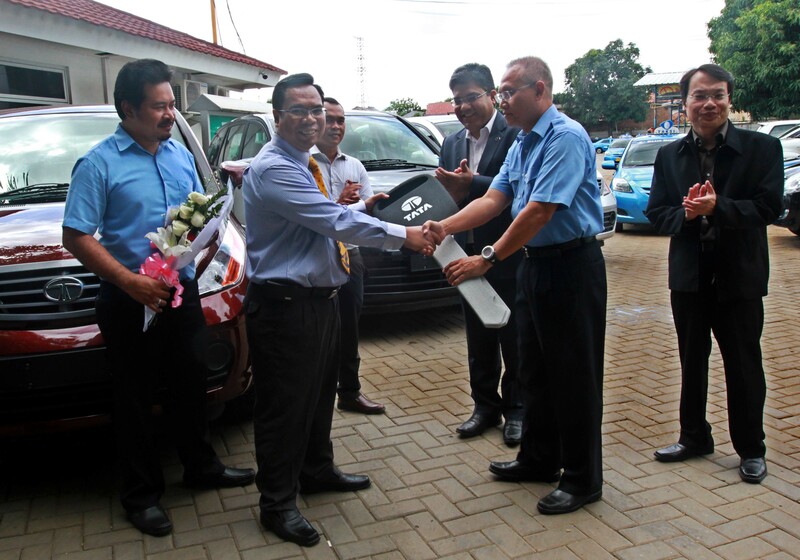 Biswadev also mentioned that TMDI will continue expanding its national dealership network. 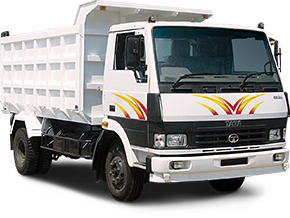 Although Java is vital for TMDI, Biswadev has expressed a focus to grow in Sumatra, especially in Pekanbaru, Medan and Lampung. 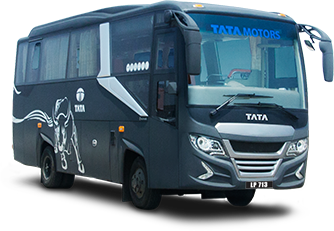 “This year we plan to have 20 3S Tata Motors dealers, and more TCW (Tata Certified Workshop) our 2S (Service and Spare parts) touch points said Biswadev. 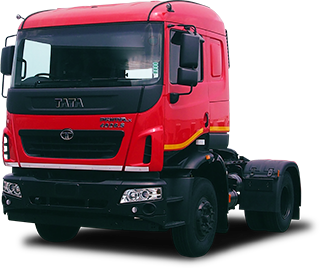 Tata Motors provides its customers with the ‘Peace of Mind’ program, which covers 24-hour on-road assistance, 5 years or 100,00km warranty, 1×24 hour sparepart availability guarantee (or rendered free). 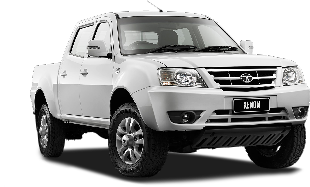 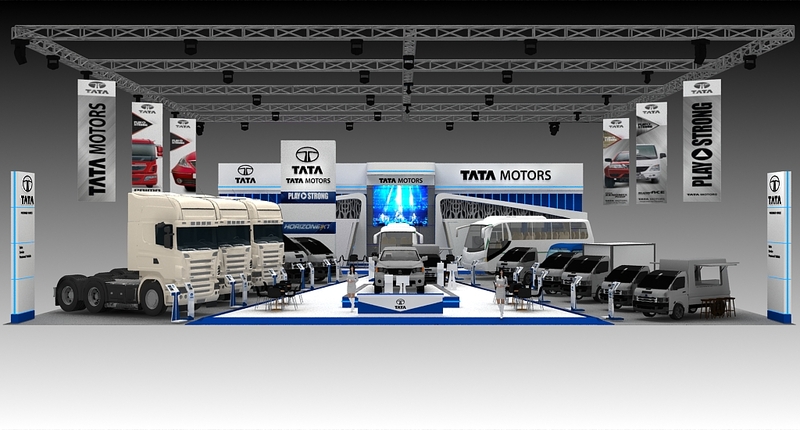 For more information about Tata Motors, please contact Tata Motors’ Call Center 0-800-1-828200.